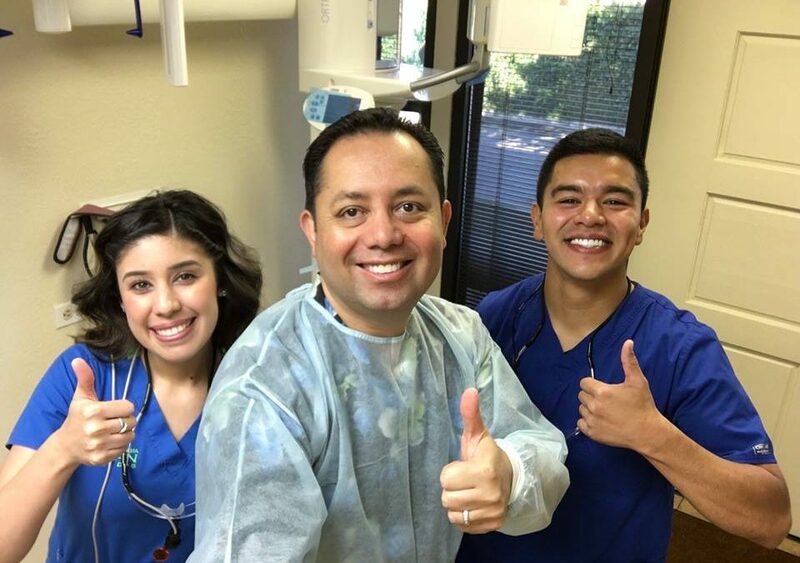 Have you ever wondered why the American Dental Association and your dentist in Fresno, Dr Donan recommends you come back every six months? It’s because regular dental visits are essential for the maintenance of healthy teeth and gums. And in between those examinations, it’s important that you work to keep your teeth and gums clean and healthy. If you need additional help, your dentist may even suggest more frequent visits. Checking your teeth for tooth decay is just one part of a thorough dental examination. During your checkup appointment, your dentist in Fresno CA, Dr Donan, will likely evaluate the health of your gums, perform a head and neck examination (to look for anything out of the ordinary) and examine your mouth for any indications of oral cancer, diabetes or vitamin deficiencies. Don’t be surprised if your dentist also examines your face, bite, saliva and movement of your lower jaw joints (TMJs). Your dentist isn Fresno, Dr Donan will then clean your teeth and stress the importance of you maintaining good oral hygiene at home between visits.Many dentists will pay special attention to plaque and tartar. This is because plaque and tartar can build up in a very short time if good oral hygiene is not practiced between visits. Food, beverages and tobacco can stain teeth as well. If not removed, soft plaque can harden on the teeth and irritate the gum tissue. If not treated, plaque can lead to gum disease.During your regularly scheduled dental appointments, your dentist will likely look at your gums, mouth, tongue and throat. There are several routine parts to a dental examination. During the final part of the dental visit, your dental professional cleans your mouth using these methods:Checking the cleanliness of your teeth and gums, removing any plaque and tartar, polishing your teethFlossing between your teeth, reviewing recommended brushing and flossing techniques. Once your examination and cleaning have been performed, they’ll tell you about the health of your teeth and gums and then make any additional recommendations. It’s important that you see your dentist Dr Donan every six months and that they give you routine examination and cleaning. Remember, by seeing your dentist Dr Donan on a regular basis and following daily good oral hygiene practices at home, you are more likely to keep your teeth and gums healthy. Call Dr Donan, dentist in Fresno CA, to make your appointment.